Everyone is looking for happiness. The question is how to find it. Is being in the present moment the key to being happy like some people say? Please note that it is very easy for someone to imagine that they are in the present moment, when they are not. There is no test to determine it. The way to know if you are in the present, is that if you are, you will be feeling extreme happiness or intense euphoria for no reason. Prosecuting attorney: Do you expect us to believe that you have absolutely no fear of the death penalty. Billy Jack: I have a lot of fear, but I have a lot more respect. 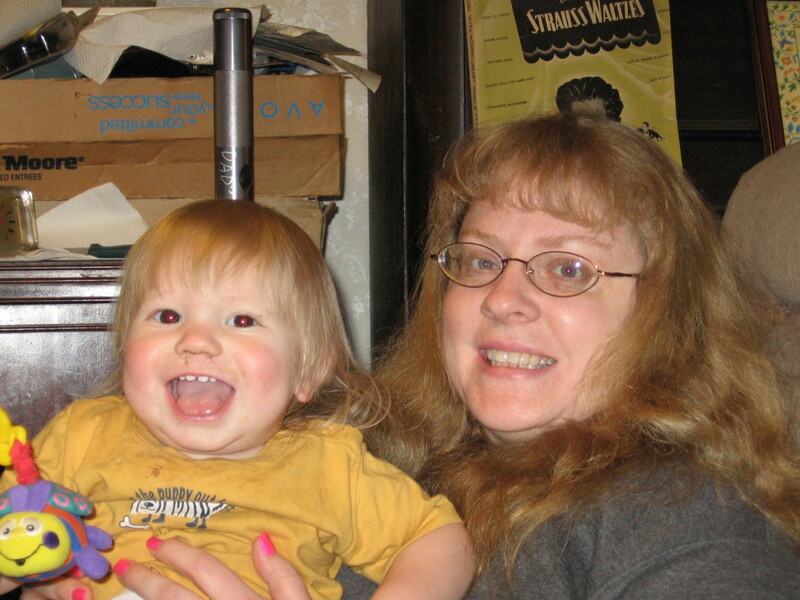 Long ago, I learned that he's my constant companion. He eats with me, he walks with me, he even sleeps with me. Prosecuting attorney: (not understanding him) I'm sorry, I must have missed something back there. Who is this faithful companion of yours? Everyone of us is death's constant companion. [everyone believes in death but many do not believe in God.] He sits with everyone of us, every second of our life, only we are too terrified to think about it. 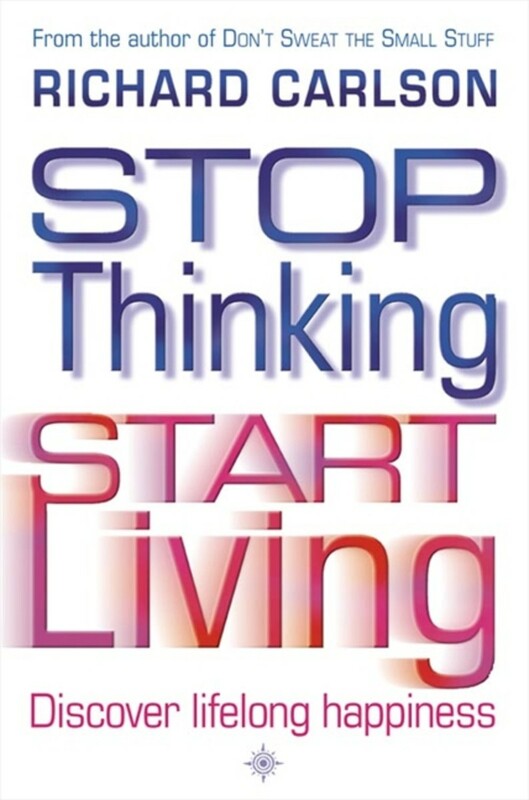 But once you do it will completely change your entire outlook on life. You ask yourself, even in the most serious crises, how important would this really be if I were told I only have 1 week to live. On the other hand you ask yourself, if that were my last act on earth is this what I really want to do. So you learn on the one hand you learn to be really detached. On the other hand you learn to appreciate every little thing in it all the more. He gave unto it also the cup of joy, and He said: "You shall not drink of this cup save that you have forgotten the past and renounced the future." All negativity is caused by an accumulation of psychological time and denial of the present. Unease, anxiety, tension, stress, worry - all forms of fear - are caused by too much future, and not enough presence. Guilt, regret, resentment, grievances, sadness, bitterness, and all forms of nonforgiveness are caused by too much past, and not enough presence. In psychology sometimes people cannot let go of a trauma in the past, so the psychologist uses psychotherapy to help the person to get over that event. Also Dianetics and Scientology is based on this. To use their terminology, people can have attention units trapped in a past traumatic event. By going over that traumatic event and releasing the stress of it, those attention units are no longer trapped in the past, so they return to the present. For more on this and how they got into something that was much bigger than what they expected see How Dianetics Became Scientology. Please note that there has been a lot of bad publicity with Scientology lately. But with Dianetics someone could get to a place where he is perfect. But they learned that there is much more and they have nothing to get someone close to perfect. Some believe that theories of Scientology are sound but the church is being managed badly. So some people have created a Scientology reformation. This is similar to people protesting the Catholic religion and creating the Protestant religion. Now I can go into a lot more like the above to show that the key to being happy is being in the present. But the real question is how does someone get to where they are in the present. Now with Eckhart Tolle, he was extremely depressed and he just awakened to a state of consciousness of being in the present. On that night there was a disidentification from this unpleasant dream of thinking and the painful emotions. The nightmare became unbearable and that triggered the separation of consciousness from its identification with form. I woke up and suddenly realized myself as the I Am and that was deeply peaceful. Heaven is not a location but refers to the inner realm of consciousness. This is a much more complex thing. First of all trying to be in the present will not help. It does not require a change of thinking but a different consciousness. Thinking about being in the present does not work. Trying to not think about the past or future does not work. Thinking about the present is different than being in the present. A Christian can become a Muslim by changing his thoughts or beliefs. Changing your beliefs will not help you to be in the present. Please note that even though one may call it being in the present or now, it could also be called an experience of time stopping or transcending time. So people doing Transcendental Meditation can say that they transcend time and space. This is like someone trying to pull themselves up by their own bootstraps as the saying goes. It is like trying not to think. Good luck with that. Since Eckhart Tolle cannot teach someone how to go through the transformation that he went through, he learned a great deal about Buddhism. In his last book, A New Earth, Eckhart Tolle tells some great Buddhist stories or parables designed to teach about how the mind works. For example 2 Buddhist monks are travelling. They come to a shallow river. A woman there needs to cross it but is struggling. So the older monk picks her up and carries her across the river after she tells him that she needs help. I guess he is practicing what Jesus taught (Do unto others as you would have them do unto you). Then the monks continue on their journey. But the younger monk is upset and thinking "why did the other monk pick up the woman, when monks are not supposed to touch women." After thinking about this for many miles he finally asks the other monk about it. The older monk says "I put that woman down miles ago, back at the river. But you are still carrying her!" In Buddhism, parables are often used to demonstrate the Teachings. A parable is like a story, usually quite short, and some are quite easy to see the moral in while others may take one time to fully grasp. 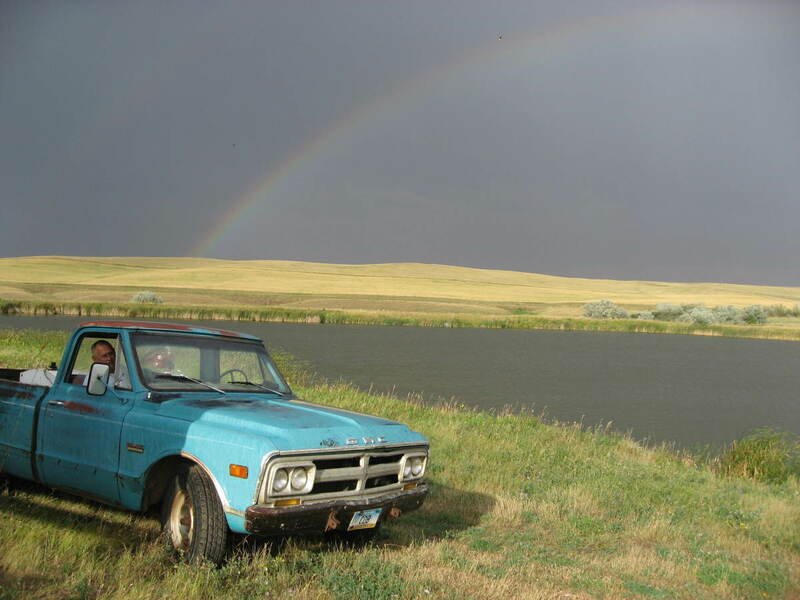 Definition of parable-- a short story that teaches a moral or spiritual lesson. The main practice of Buddhism is meditation but the goal is to get to this state of consciousness where you are in the present. They call it enlightenment. Now in TM (Transcendental Meditation) they mentally repeat a word (mantra) over and over. Liv Tyler says in an article: "I meditate for around two hours every day." 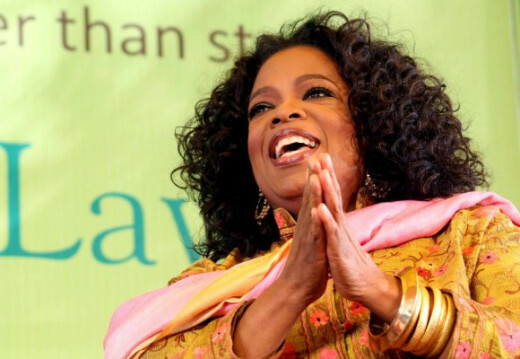 An article says that she does TM (Transcendental Meditation) but that is usually done for 40 minutes a day. That is the basic program. There are more advanced ones that she may be doing. It is definitely TM since another article says that she did a concert to help the David Lynch Foundation that promotes TM (see video below). Just like with everything, you can find on the internet a list of all the bad things that TM does, from people who have issues with TM. When does time stop for you? When do you find yourself doing exactly what you want to be doing, and never wanting it to end? Is it painting, or making love, or playing volleyball, or talking before a group, or rock climbing, or listening sympathetically to someone else's troubles?" Dr. Seligman practiced Transcendental Meditation (TM) for many years according to his book above. So it is almost like being in the present is the opposite of watching your watch and wanting time to go by quicker. Usually adults have complicated lives with many things that they are concerned about including the country and the world. But with children they know by instinct that they want to be in that state of consciousness where they are just playing and having lots of fun. Psychologists found that part of being in the flow experience is having the ability to intently concentrate. They also learned that yoga and martial arts are very good at helping people to concentrate better and be in the flow experience. Now with meditation, there are many different ways of doing it. I feel that the most powerful meditation that can help someone's consciousness to evolve as fast as possible is a meditation called Self-Knowledge (or Knowledge) that is taught by Prem Rawat. In fact since it is very unique they do not like calling it a meditation. Prem Rawat says that it is like a mirror so you can see yourself. 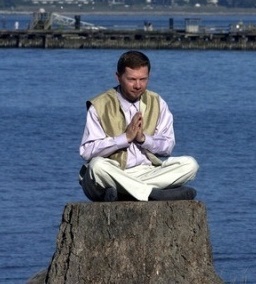 People ask why is this meditation free (TM costs $1,500). 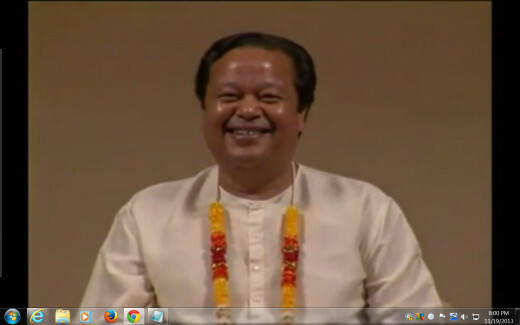 Prem Rawat says that if this meditation had a cost, you would not be able to afford it. 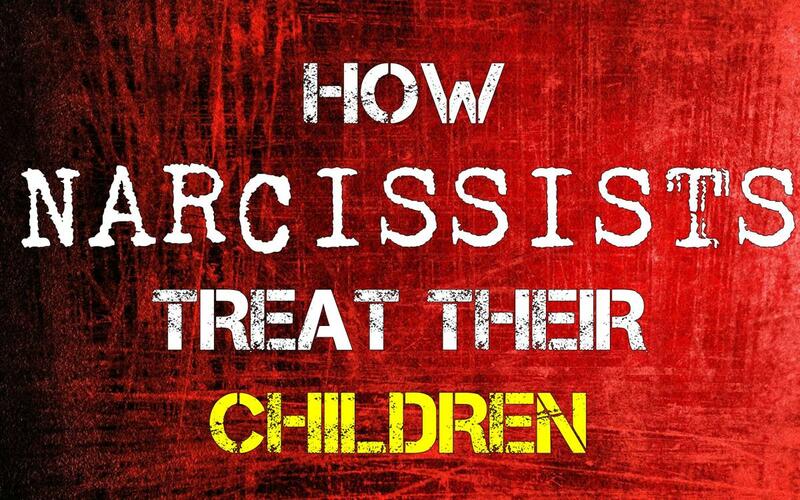 In other words, it is priceless. Man can be identified by three qualities: space, time, and energy. His body lives in space, his mind in time, and his soul lives in infinite energy, in the infinite self. By meditation, you will be able to cross those limits of space and time that all human beings exist in. Once you do that, you will be able to find out who you really are. He learned this meditation from his master, Shri Hans Ji. Shri Hans Ji learned this same meditation from his master, Swami Swarupanand Ji. This continues back for as far as they can track it. Before Eckhart Tolle was born, didn't people need to feel peace by being in the present moment? Please note that as far as thinking and not-thinking, time does not really exist. It only exists in one's mind. You can think that it exists, but only the present exists. But of course it is up to you to decide if you want to be happier by being more in the present. This is something where maybe your instinct or intuition will play a much bigger part. Then if you do want to be more in the present, it is up to you to decide on the most effective way to do this. 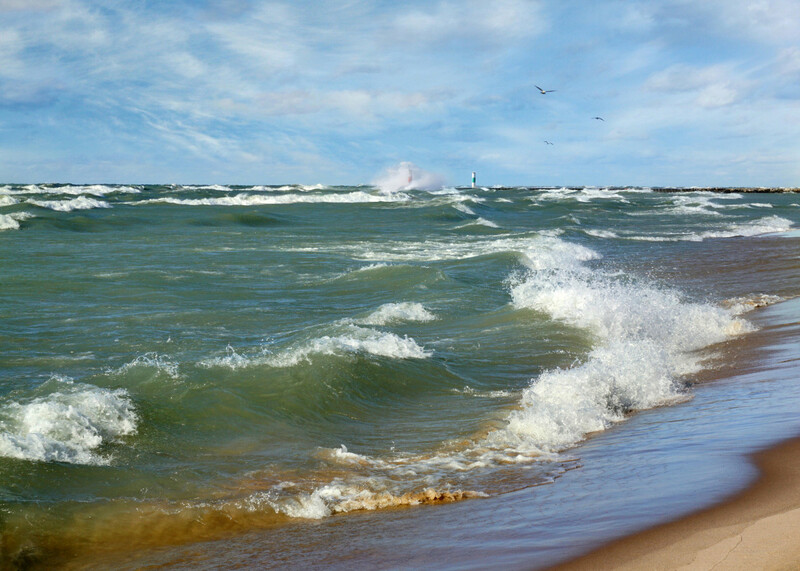 Many people feel a big change in the way that they feel just by listening to Prem Rawat talk about this. His emphasis is more on people wanting to feel peace. Of course worrying about the future is anything but peaceful. Many people are happy to just listen to Prem Rawat talk without feeling any need to learn to meditate. There is no charge to learn this meditation so there is nothing to sell to anyone. Currently (end of 2013 and into 2014) Prem Rawat is travelling across the United States and giving talks so people can listen to him in person. For some reason this (seeing him in person) can have an extremely powerful and profound effect on people. To see the events, click on Events List. 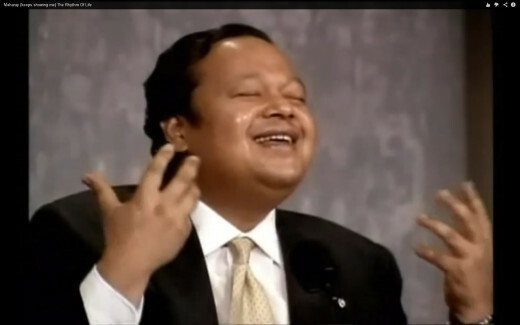 Part of the effect of listening to Prem Rawat is an increase of self-esteem. Heaven here now! 2 minutes long. Prem Rawat. 4 min. video. Who am I? What am I doing here? What am I all about? What is the purpose of my life? Liv Tyler talks about meditation for LIVE ON EARTH to support a group that promotes TM. I added this video since this is mentioned above. Yes. Have a read, and if you do not have the money, I will send you the manuscript. Just ask. My take is that the key to happiness is first faith in Something Higher, then Meditation or interior prayer. They are crucial for the transformation of the 'old self' to the re-discovery of the Self, our true state. They will show us the way to the Eternal Now, etc, as Grace permeates from within The flow and power of consciousness comes through Meditation or selfless work and will teach us everything. Just another approach, that's all. All's good. Much love, my Brother. Gratitude. Thanks manatita44! That is a great compliment coming from you. I see that you wrote the book, My Guru, Sri Chinmoy: Life and Teachings. Nice, comprehensive article about a topic that's impossible to describe. All you can do is suggest, as Ram Dass does with Here, Now, and let who wants learn that practice. All sorts of techniques have been suggested for getting into the now. In my experience, the best and most valid is to keep that Here, Now idea in my mind always, always trying to stay in a meditative state of awareness. One of the best things I read about meditation was "Meditation In A New York Minute" by Mark Thornton. He teaches finding the stillness whenever possible, not just in half-increments, but where you can pause and breathe deeply - waiting at a crosswalk, riding the subway, etc. My common practice used to be going into bliss while waiting in the lobby for meetings to start. Thornton writes about being the only person in bliss at a table full of people in conference. I got to feel exactly what that was like. It helped me redefine the sense of how I was handling my life on a daily basis and to change it. ChristyWrites, His book, The Power of Now is a classic. But his later book, A New Earth, is about 5 times as good as The Power of Now. He used that time in between the books, to learn how to convey his message better. He learned some Buddhism and put his favorite Buddhist stories in the later book. People love stories or parables. 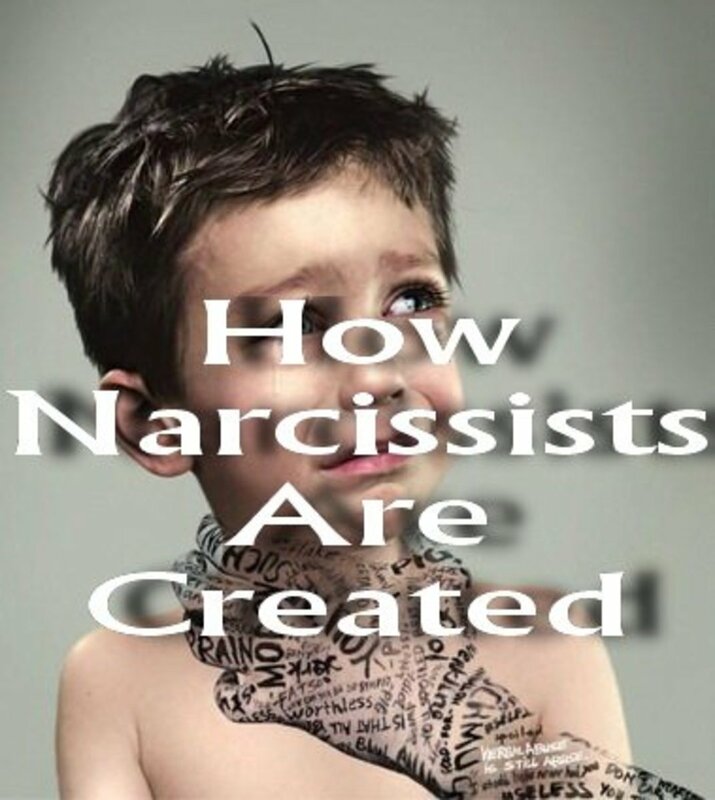 The Bible is loaded with them. Being in the present moment does make life so much more rich and vibrant. I have times when I am not in the present moment, instead living in the past. I try my best to get out of those slumps. I am so glad you mentioned Eckhart Tolle as The Power of Now really connected with me. Voting up.